If you've ever been shopping and experienced the frustration of your battery gradually depleting as you browse, you'll be well aware of what a lifesaver public charging points can be. 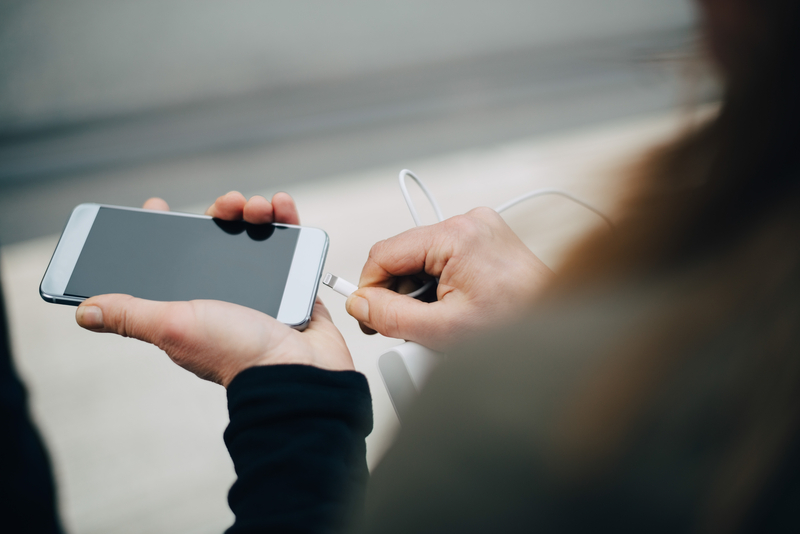 Instead of attempting to find a random plug when out and about, they often provide us with a vital chance to juice up our devices again – which is extremely handy when we’re on the go all day! So plenty of customers will likely be delighted to hear that popular high-street store Marks & Spencer are introducing charging points into some of their stores! According to Talking Retail, M&S will be launching smartphone charging banks across eight of their London shops, which have been created by start-up business ChargedUp. They’ll be brought in at their stores at Victoria Cardinal Place, White City, Bankside, Pantheon, Fenchurch Street and Finsbury Pavement, joining charging points already in place at their Merchant Square Café and Waterside Simply Food. It’s not clear if a similar initiative will eventually be rolled out beyond London. The charging units will be portable, meaning shoppers can pick them up at their local M&S and return them at any other ChargedUp point, of which there are 250 across the capital. Or, the chargers can be returned at your local Marks & Spencer – as you shop for dinner at the end of a long day splashing the cash. Customers can find the units to rent by the M&S food counters in stores, which offer food and drink on the go. Daniel Himsworth, of Marks & Spencer, said the exciting new change to stores will offer a solution to a “frustrating” problem. In recent years, charging points have been brought in in shopping centres across the UK. Many Intu shopping group centres have them, as do the London Westfield centres.